Are you unsure of what you need fixed on your car? If you car is acting strangely, and you are unsure why, you can get help when creating a job here on Autobutler. Far from all of us know what exactly needs to be fixed, if our car is acting diffently that is usually does. Also, not all repairs on a car fits into a certain category. 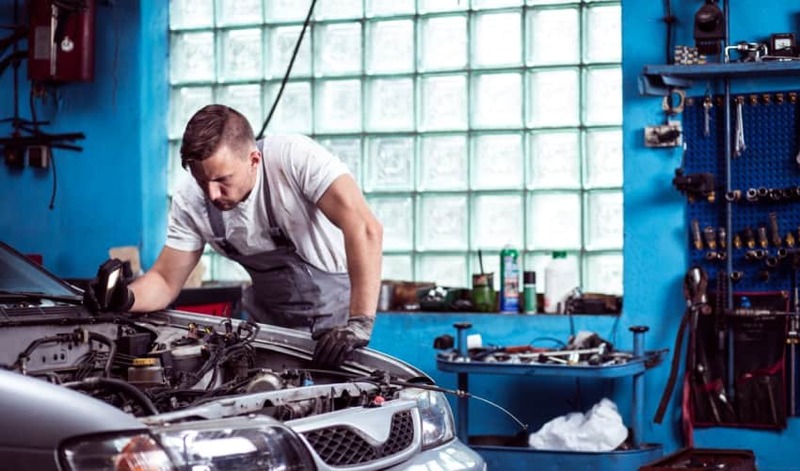 Therefore, here you can describe what you need or maybe your car's symptoms, and we will help you find out what is wrong, so that you can receive quotes that match your needs. Some repairs on your car is obvious to identify when they happen: A big crack in the windscreen, a deep scratch on the side of your car, or an electric window malfunctioning. But as soon, as the problem moves under the hood of the car, it becomes a lot harder to diagnose without deeper knowledge of the car. E.g. it can be hard to estimate, whether it is the gearbox or the clutch, you need fixed, if you suddenly cannot change gears. Weird sounds while driving can also be hard to pinpoint and identify - or perhaps you car comes to a halt without any explanation. No matter what challenges you have with your car, you are always more than welcome to contact our skilled support, who can help you identify the problem. They are ready to talk to you at 800 0488 195 on weekdays during business hours. Otherwise, you can create a job here, describe it as detailed as possible and we will help you figure it out. What is an OBD Diagnostic Tool?